The Kerswell Stud was founded in 1970 and is situated in the Westcountry in Devon. 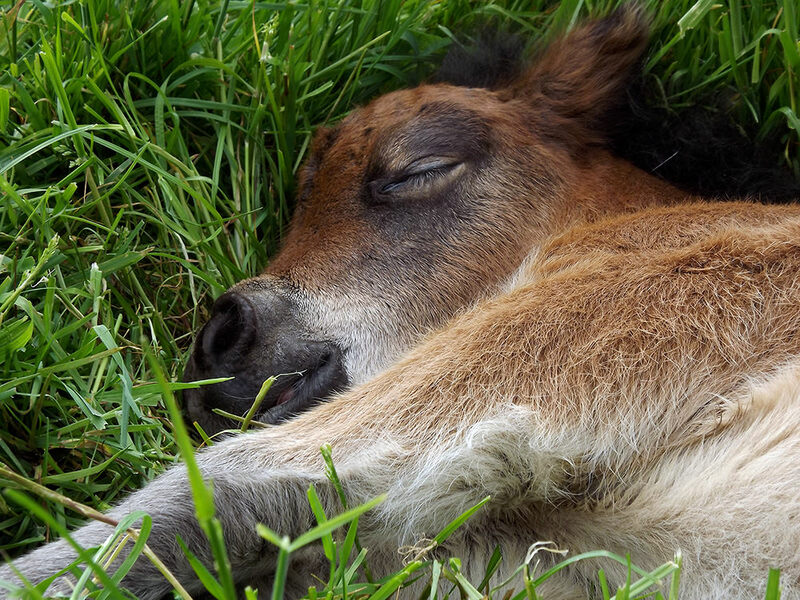 Our breeding is based mainly on South Park and Marshwood bloodlines and careful selection has resulted in ponies of correct conformation with good straight action with beautiful small heads and true Shetland pony characteristics. The ponies have good bone and we place great importance on soundness. 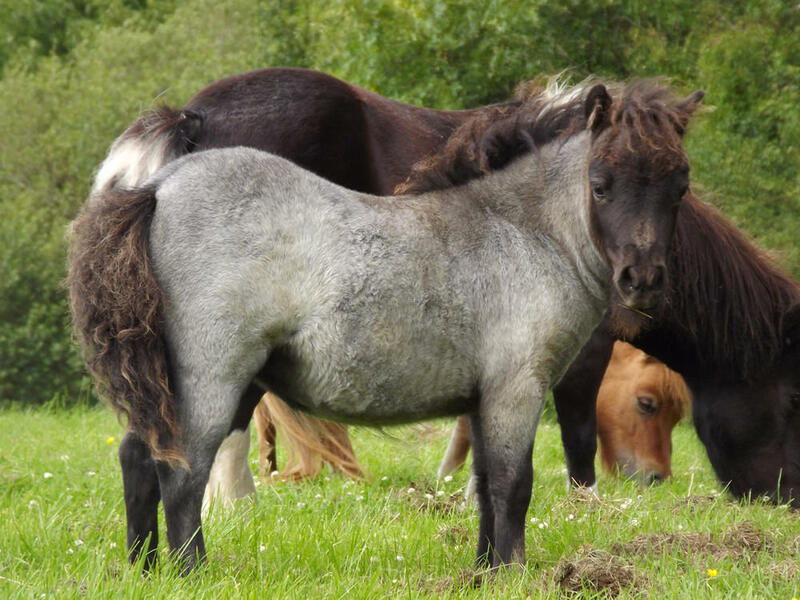 All colours are bred at the stud and most of our ponies mature around 32” in height. We breed for temperament and the ponies are very good natured and they are ideal for the youngest members of the family to enjoy. Please contact us for more information about our stock.